Toronto's FM Static was the pop-punk side project of Thousand Foot Krutch's Trevor McNevan (vocals/guitar) and Steve Augustine (drums). A million miles away from TFK's blustery rap-metal, FM Static had much more in common with the fizzy, immediately accessible pop-punk of blink-182 or Good Charlotte. Joined by bassist Justin Smith and guitarist John Bunner, McNevan and Augustine issued FM Static's debut on Tooth & Nail in July 2003; it featured 11 positive-thinking songs about girls, high school, and summertime. FM Static supported it with a nationwide tour that fall. The guys followed up three years later with Critically Ashamed. The duo ramped up their songwriting for their next album, the 2009 concept album and rock opera Dear Diary, which featured a narrative told through the fictional characters diary entries. The album was a success, helping the band to break onto the Billboard 200. 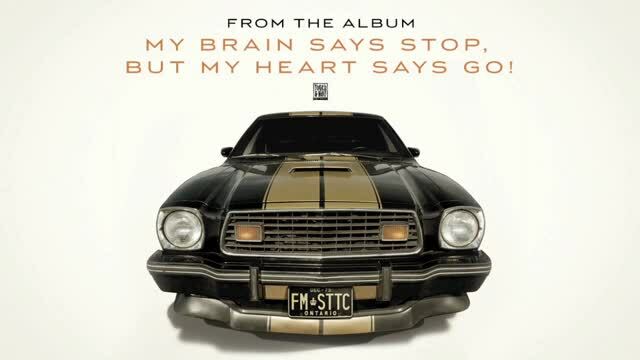 The following year the band announced they were working on new material and their fourth album, My Brain Says Stop, But My Heart Says Go!, was released in 2011. 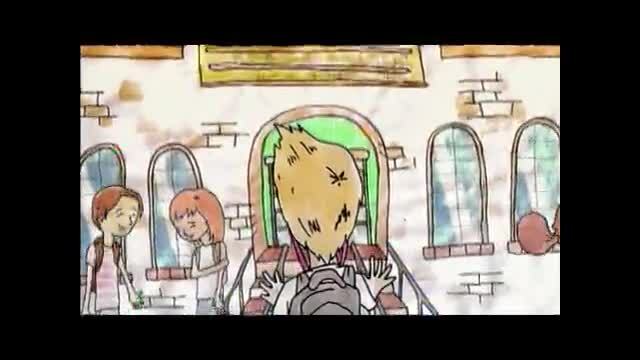 Watch fm static music videos free online! Godtube.com also provides videos with fm static lyrics, singles, album information and reviews. Whether you're looking for an inspirational and encouraging song for your quiet time with God or an upbeat song to praise Jesus, Godtube.com offers the largest online database of Christian music artists!